Ginger Davis Allman at The Blue Bottle tree has a great article! Take a look! All brands of liquid clay can be used in many of the same ways. 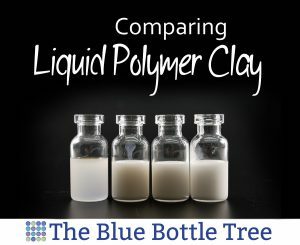 You can use any brand of liquid with any brand of polymer clay. Take a look at the videos I've gathered for you to get more information and inspiration!